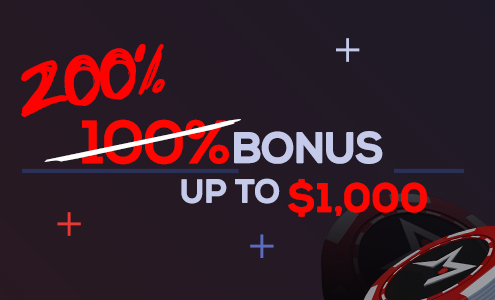 At Americas Cardroom, we’re welcoming you to the tables with three huge incentives. First, we’ll supercharge your bankroll with a 100% match bonus, up to $1,000. Second, you’ll get 20 days of Free Cash up to $50 and finally we’ll toss you into our $250 New Depositor Freeroll.